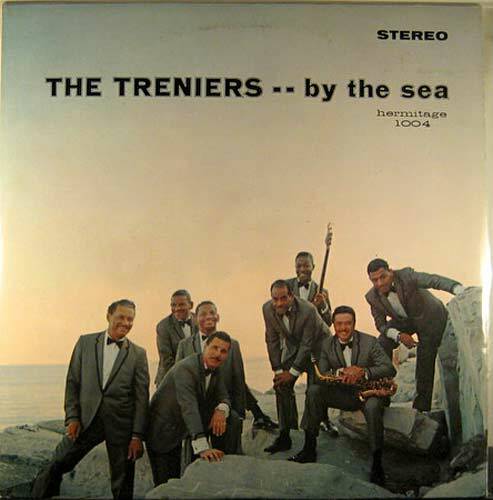 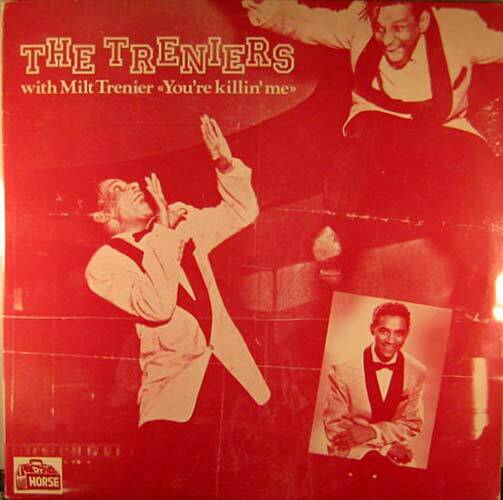 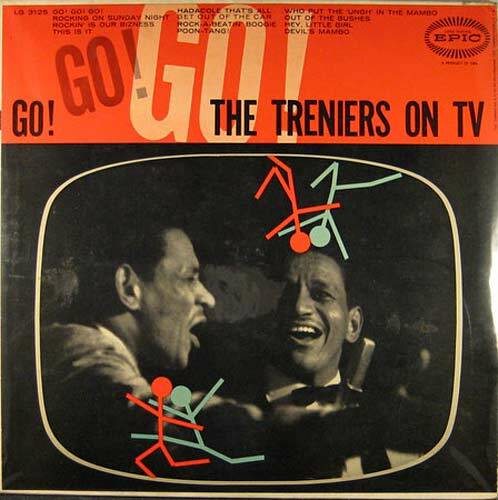 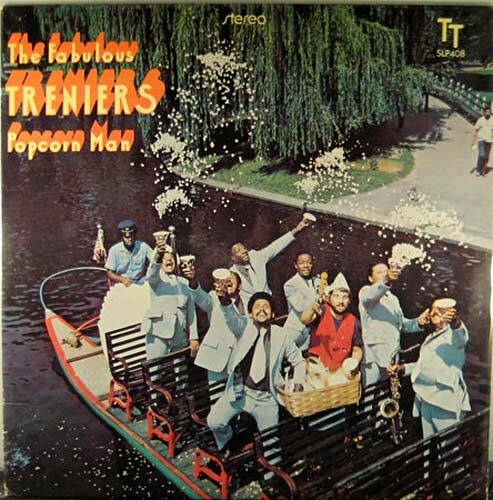 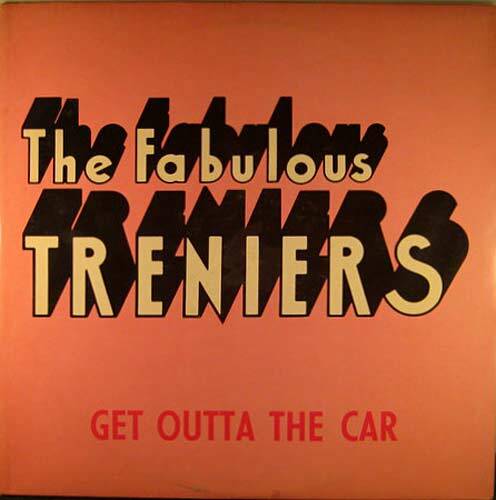 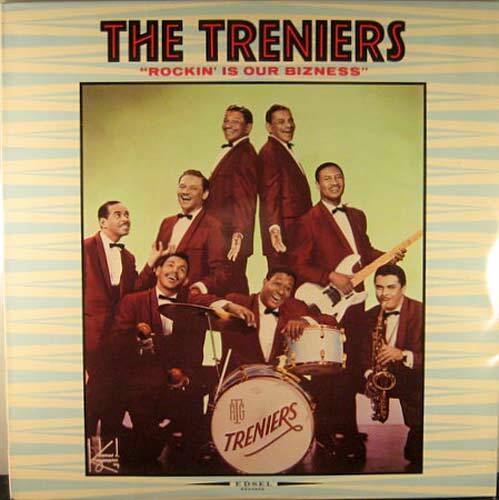 #33: The Treniers - "Rockin' Is Our Bizness"
The Treniers were one of the original rocking bands. 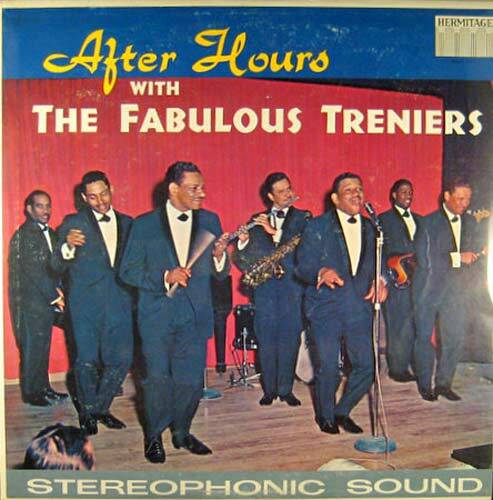 Like Louis Jordan, they walked the narrow line between jump blues and rock, and always put on an amazing show. 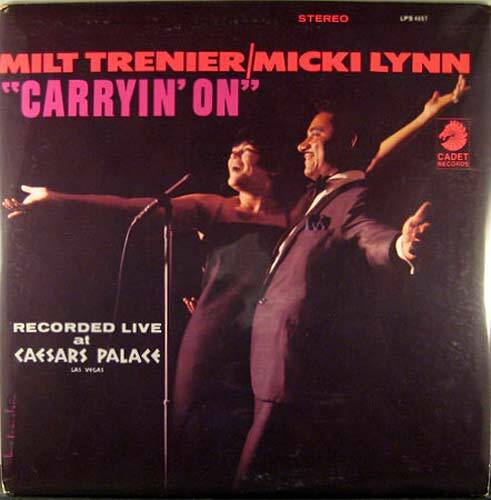 In the '60s they became anchored in Las Vegas and along with Louis Prima were the acts to catch. 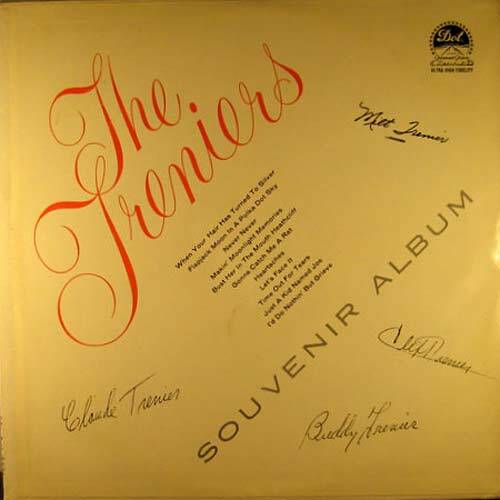 Most Treniers albums that you find are autographed. 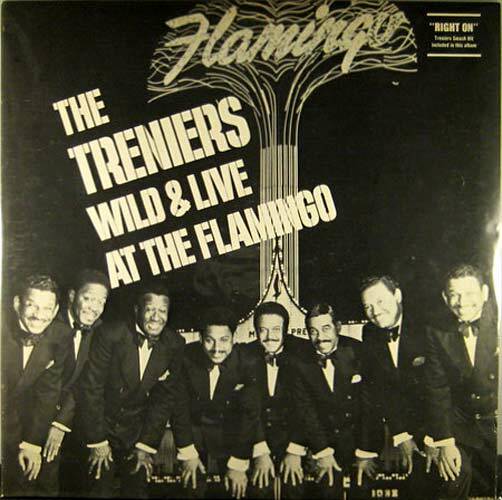 This is because they were the consummate show band and always signed for their fans. 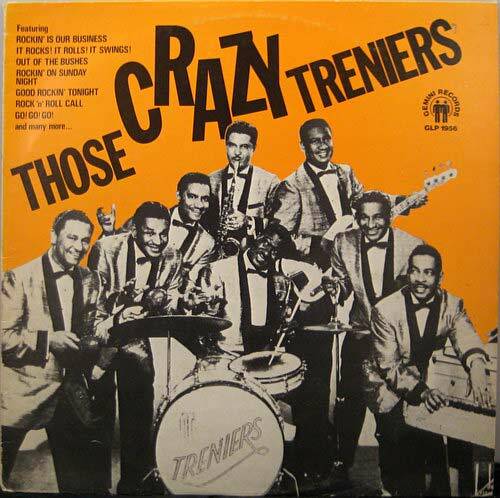 There's a great article about them here.